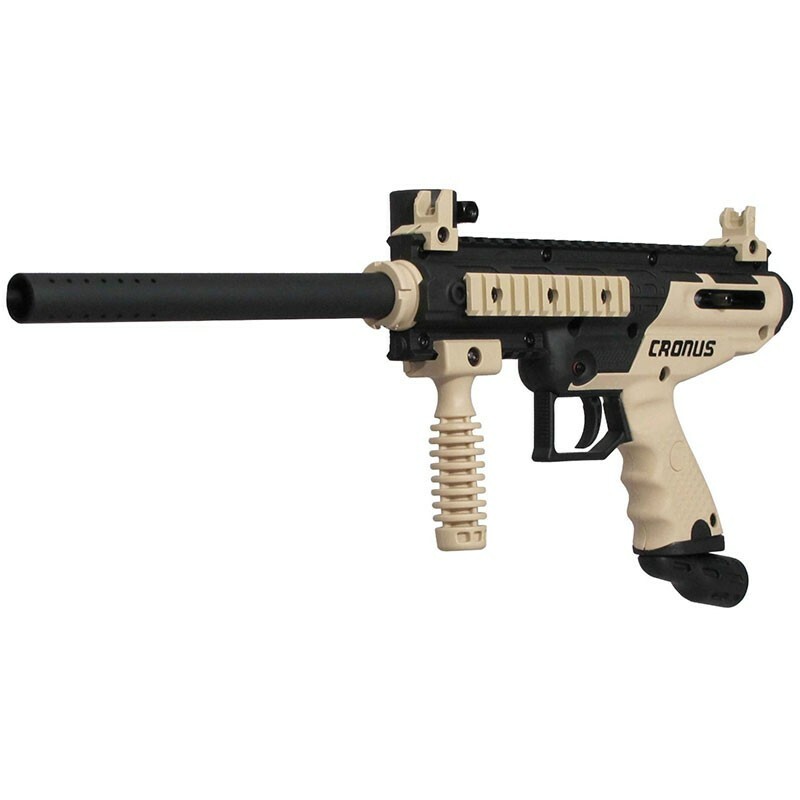 The Tippmann Cronus Basic combines high performance with the legendary durability of a Tippmann gun to make an affordable and reliable milsim paintball gun. 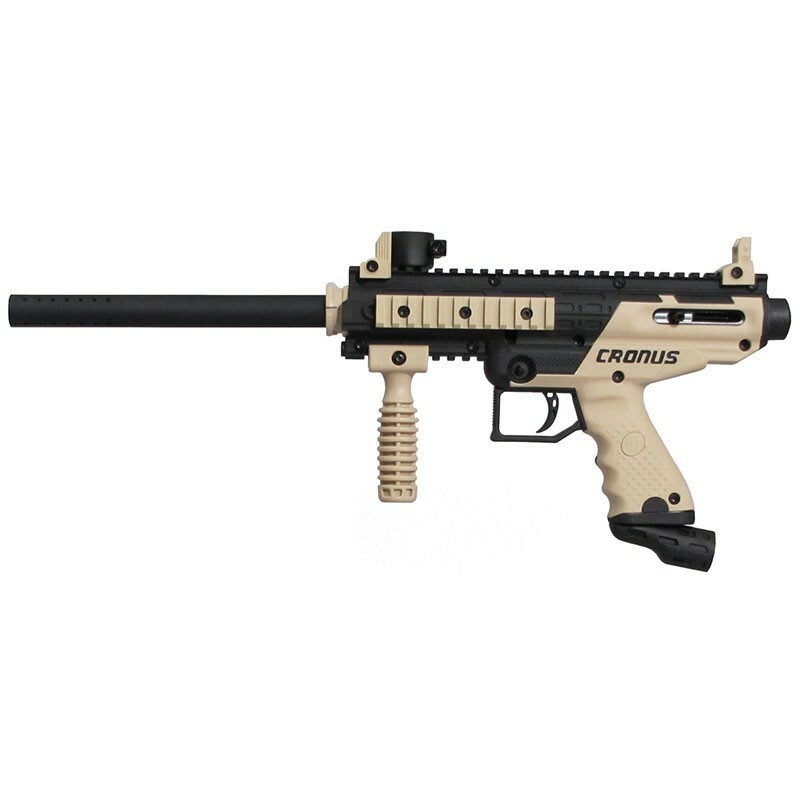 The Cronus features the ultra reliable in-line bolt system in a high-impact composite body with soft over molded rubber grips. Packed with picatinny rails, the Tippmann Cronus is ready to accept any picatinny based accessories like flashlights, scopes, lasers, bipods and more! 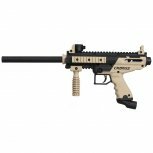 IT IS A GREAT MARKER TO START OFF WITH IF YOUR A BEGINNER. TOTALLY WORTH YOUR MONEY!!!! !